At the studio today with content media producer Tony Sasso and Ann Smith, voce artist. 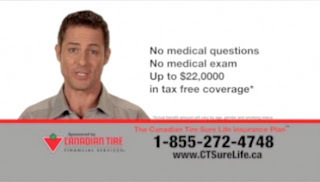 The audio recording session included mixing and mastering for several Canadian Tire “Sure Life” television commercials. The spots will shortly air across Canada.